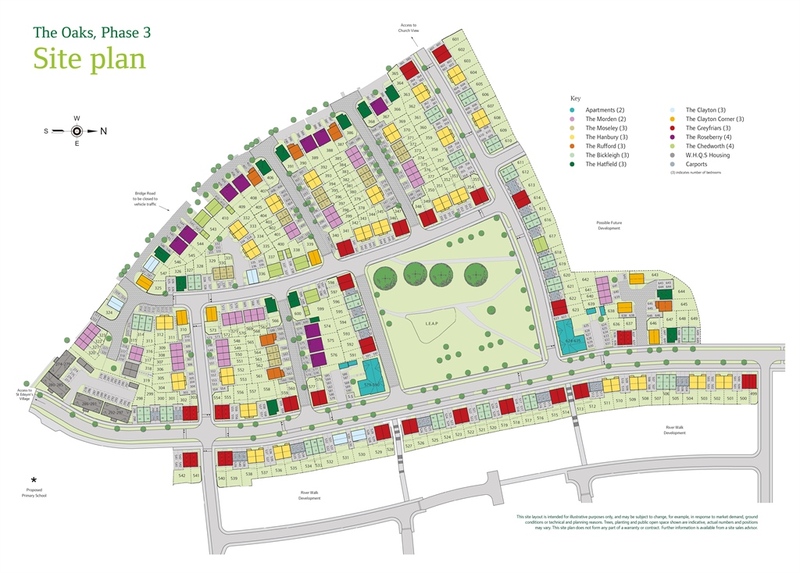 St Edeyrn's is a collection of 1,020 brand new homes to the surrounding areas of St Mellons, Llanrumney and Pontprennau. St Edeyrn's is a brand new village on the north east of Cardiff. The development has been named after the 6th Century monk St Edeyrn, who also gives his name to the nearby Llanedeyrn estate and its parish church. 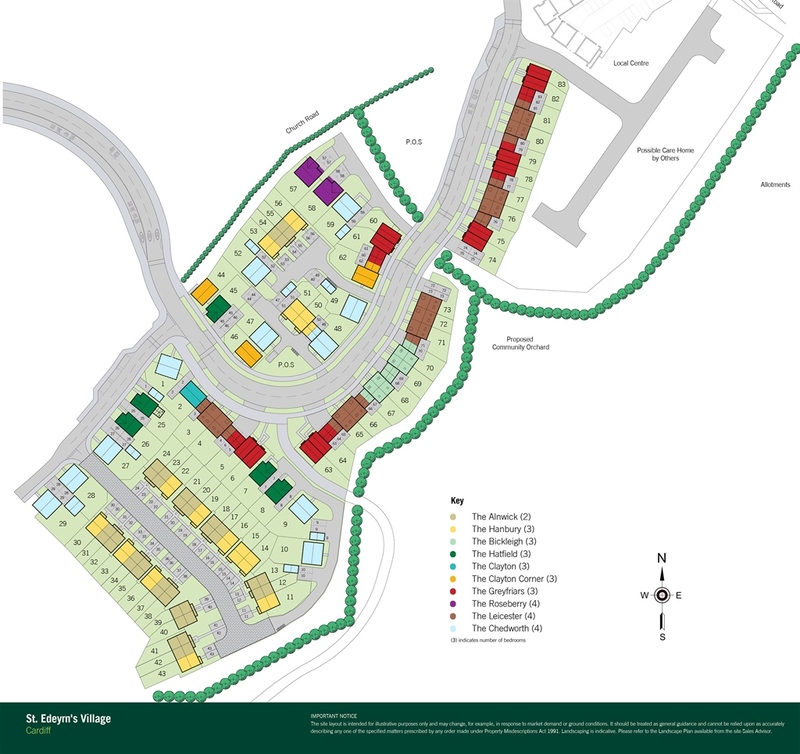 The purpose-built Persimmon Homes village will provide home buyers with a wealth of excellent facilities, including a primary school, local shops, allotments, a community orchard and a landscaped riverside park running along the Rhymney River. The brand new St Edeyrn's village will feature a 4,000sq ft convenience store. 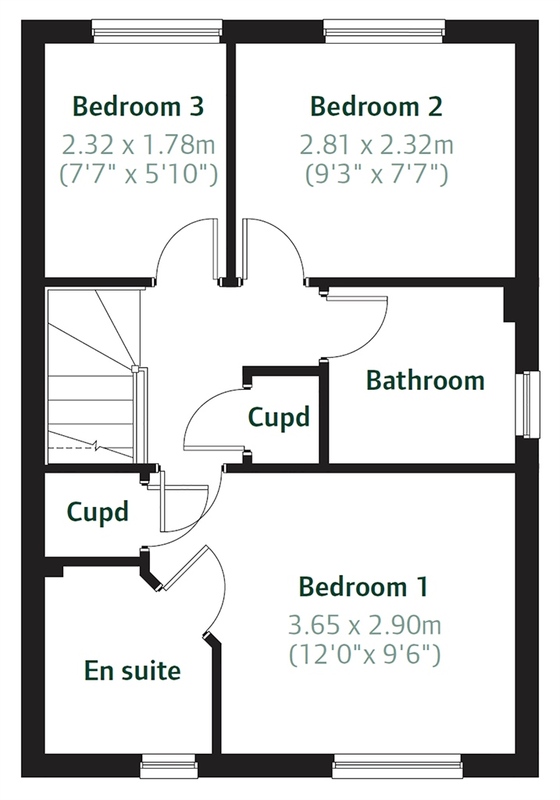 The development offers a variety of quality accommodation, ranging from The Alnwick – a stylish 2 bedroom home with parking space, perfect for an investment or first time buyer, to The Chedworth – a four bedroom home with downstairs cloakroom, family room and master bedroom with en suite. 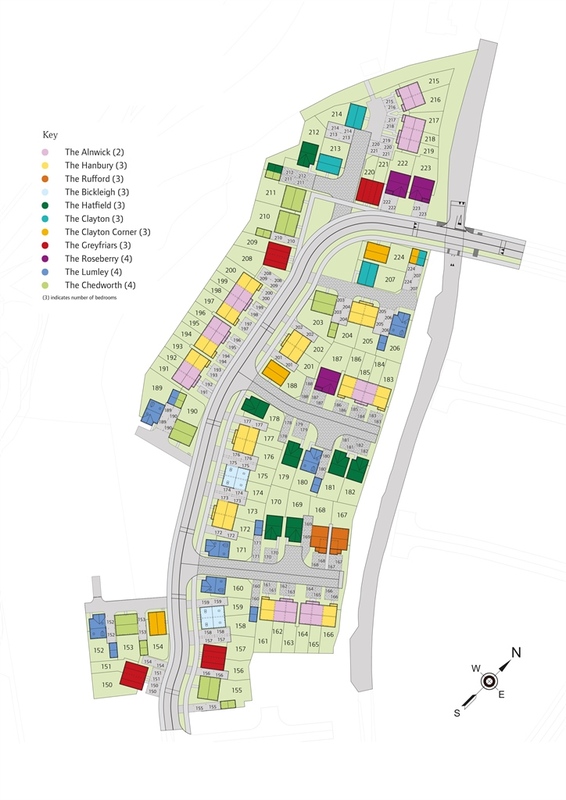 There really is a home to suit everyone at St. Edeyrn's Village with 10 different house styles, including 2 and 3 bedroom terraced and semi-detached homes, and 3 and 4 bedroom semi-detached and detached homes. All homes benefit from parking spaces or a garage. St Edeyrn's village is a short distance from the M4 junction 30, the Pentwyn link road and the A48 Eastern Avenue; and there is a regular bus service into Cardiff city centre. Cardiff Central railway station offers many routes around South Wales; further afield to West Wales; and to the East Newport, Bristol and London Paddington. 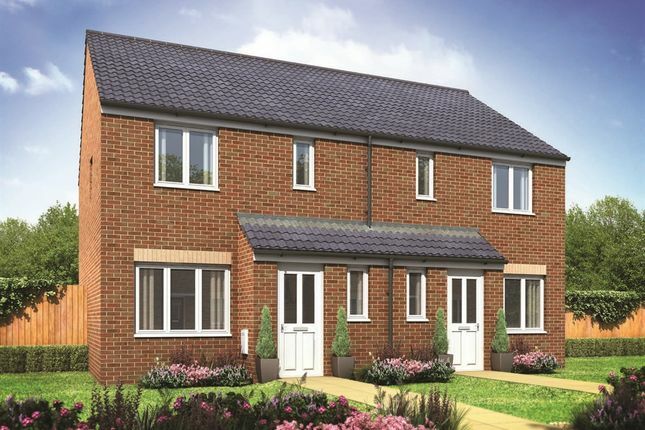 St Edeyrn's offers a range of new homes, so whether you're a first time buyer or looking for more space for a growing family, St Edeyrn's is bound to have what you're looking for. leisure scene to suit every taste in Cardiff, including museums, art galleries, theatres, sport, live music, opera and ballet. There is a good selection of schools around the local area. For your Primary school there is St Mellons Church in Wales Primary School on Dunster road in Llanrumney which is in the catchment area. Pen y Bryn Primary School on Dunster road in Llanrumney which is within the catchment area. Oakfield Primary School in St Mellons has plenty of room. Willowbrook Primary in St Mellons also has plenty of room. Pontprennau Primary School in Pontprennau is a brand new school and only has a nursery and reception at the moment, the maximum age is 5 years old. Then there is Ysgol Pen y Groes Welsh School on Glan y Mor road in Cardiff, it is the only Welsh school within the catchment area. The development is also in a good location for comprehensive schools, Eastern High School on Newport Road in Cardiff, the school is currently moving to new premises which will have excellent facilities. St IIItyds Catholic School on Newport Road in Cardiff is a sought after school. Then there is Ysgol Bro Edern on Llenedeyrn Road in Cardiff, this school is a Welsh medium comprehensive school in the Penylan Distric. and to Bristol and London Paddington. 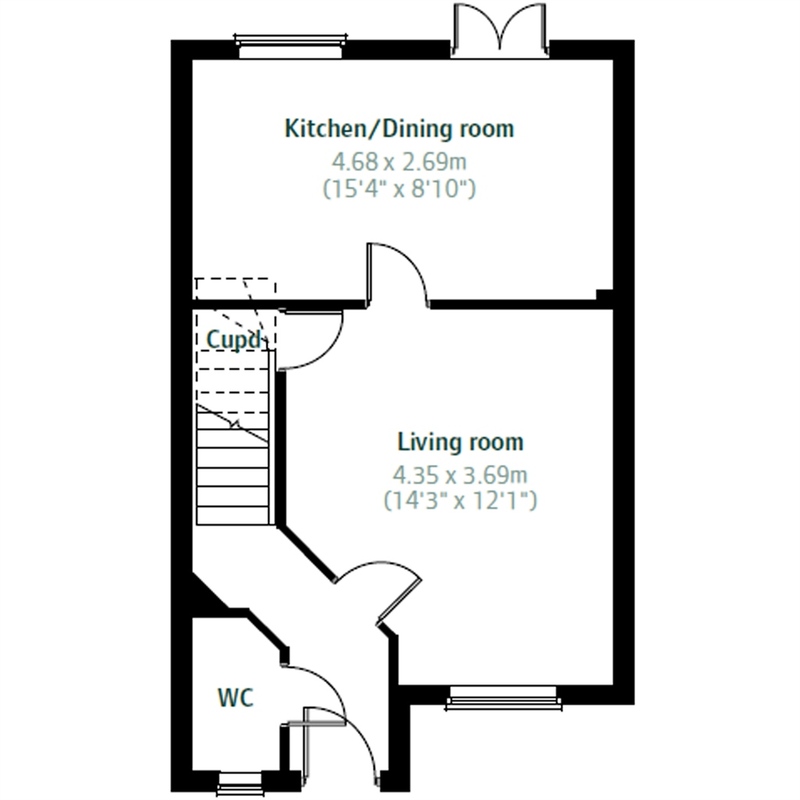 Property descriptions and related information displayed on this page, with the exclusion of Running Costs data, are marketing materials provided by Persimmon - St Edeyrns Village, and do not constitute property particulars. Please contact Persimmon - St Edeyrns Village for full details and further information. The Running Costs data displayed on this page are provided by SmartNewHomes to give an indication of potential running costs based on various data sources. SmartNewHomes does not warrant or accept any responsibility for the accuracy or completeness of the property descriptions, related information or Running Costs data provided here.